God’s most beautiful creation which is mesmerizingly beautiful is undoubtedly a Rose! This flower species holds the power of fascinating the sight with enchanting hues. Also, this beautiful flower possesses the magical power of expressing love. Another very interesting thing about roses is the availability of it in the most loved Blue Color, which is can definitely satisfy the desire of many. No wonder, color blue is the universally loved shade from the wide color palette. In fact, several beautiful and natural backdrops can be said God’s way of painting the nature in Blue. This ultimate love for Blue among people has urged the need for witnessing the most beautiful flower in the blue hues. And, we finally got Blue Colored Roses! 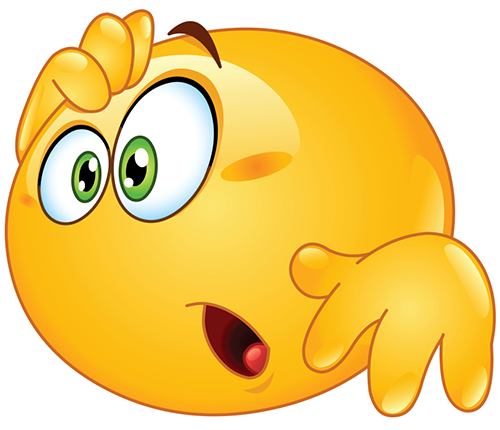 But wait… is Blue Rose really nature’s magic? Read these 7 interesting facts about beautiful blue roes and find out. Blue Rose is not Naturally Grown! Ya… that’s true! 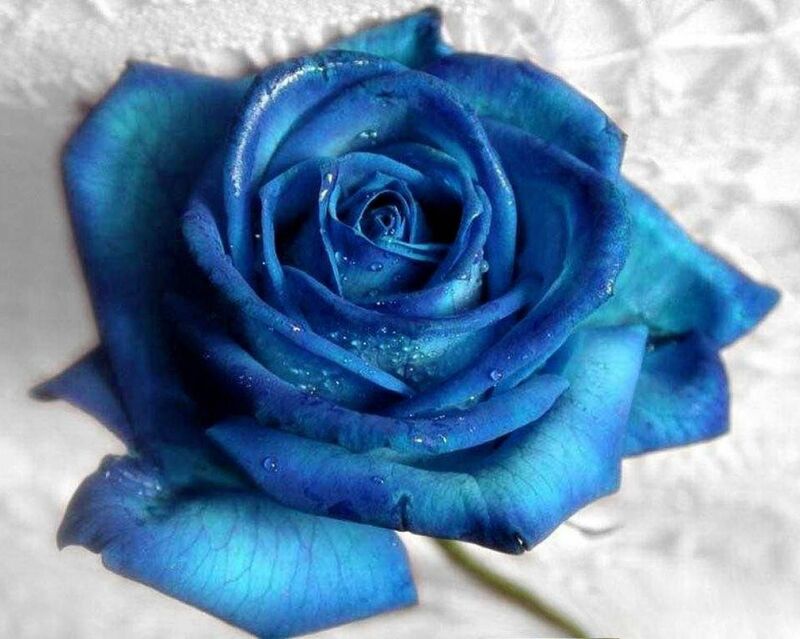 A Blue colored rose has never been discovered in nature. In few flowers like pansies and geraniums there is the presence of delphinidin which is a plant pigment that gives a flower, a true blue color. Plants that do not contain this pigment cannot naturally develop a blue flower. Since, in rose plant as well, this pigment is not present, thus there are no blue roses grown in nature. Also, blue roses cannot be produced by any crossbreeding methods or traditionally. Just like any other flower of any specific color, blue roses also symbolize many meanings. Some consider Blue Roses as the symbol of prosperity, immortality, and love according to the ancient literature. 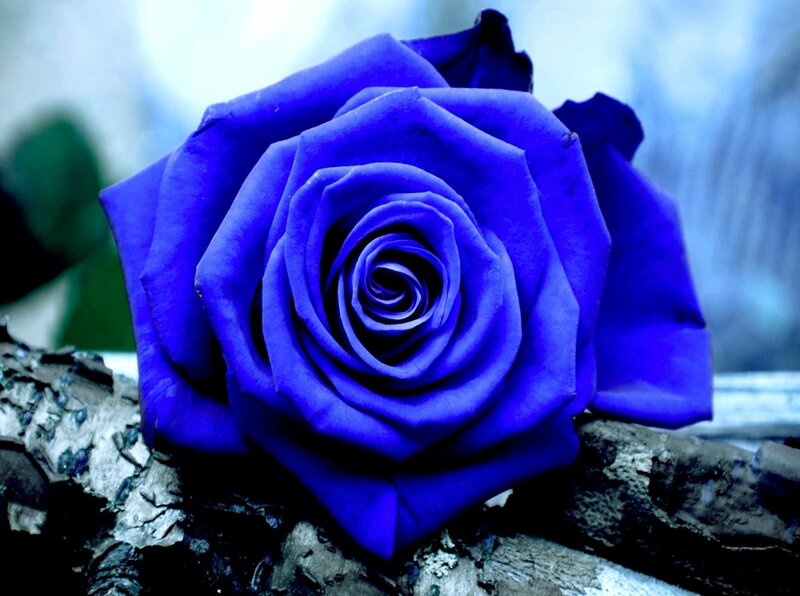 Also, in accordance with many cultures, a blue rose is believed to associate royalty and royal blood. Moreover, a rose of blue in color is said to represent glory and majesty. Roses are Excellent Gifts too! 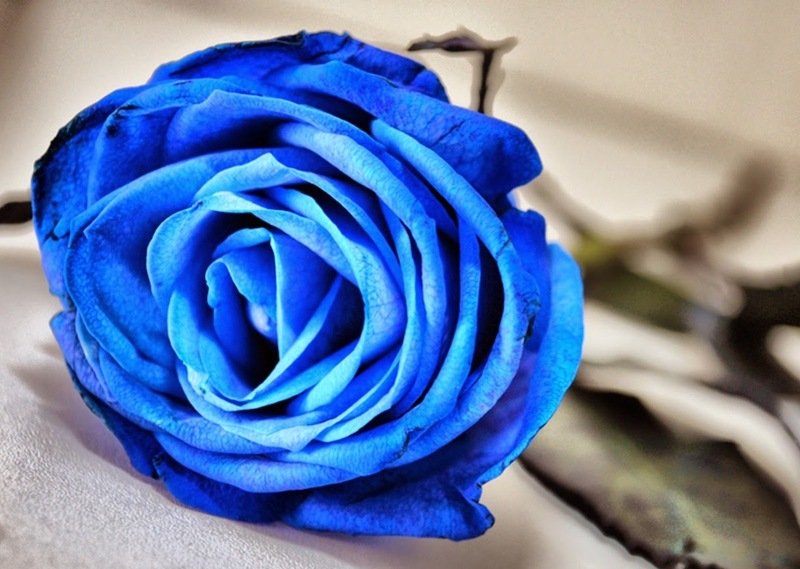 For those who wish to gift the most beautiful flower but in a unique color, Blue Rose is the answer to it. For occasions like the start of a venture, new journey or trip, birthday and other special moments of beginning in life, a bouquet of Blue Roses is an excellent gift choice. However, a bunch or bouquet of blue roses may not be a suitable token of love for someone planning for a new relationship in life. The imagination of the beauty of a blue rose has been the reason for its creation. Though nature has not blessed people with Blue roses but the strong desire of blue roses has made its availability among us. However, the most loved rose color is the red which symbolizes love as no other gift can. To buy roses online that are majestically beautiful and holds the mesmerizing fragrance, GiftaLove.com is definitely an excellent medium. Along with beautiful rose of every shade, the portal enables people to send flowers online and give a heartwarming surprise of cheerfulness and thoughtfulness.